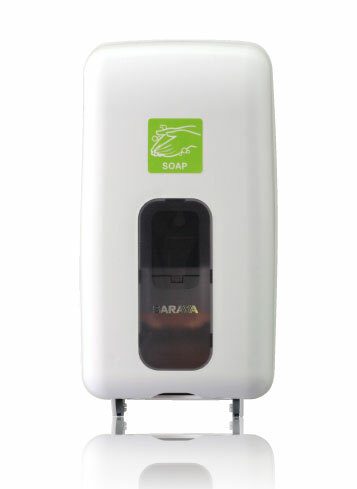 Sensor-activated, touch free technologically hygienically delivers soaps and disinfectants. • No touch hand hygiene: Eliminates cross-contamination and increases compliance. • Adjustable dispensable count: Choose between 1 or 2 dispenses per activation.